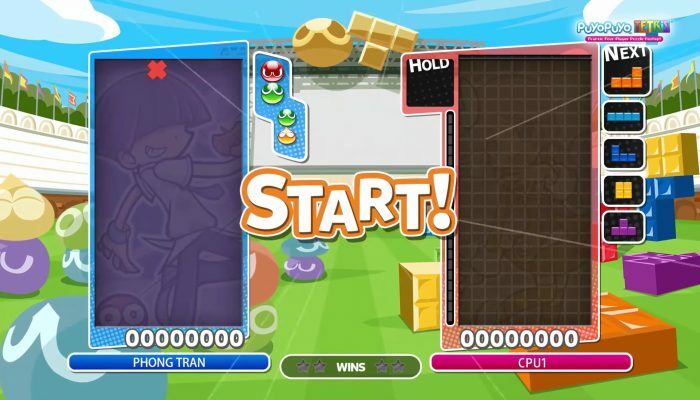 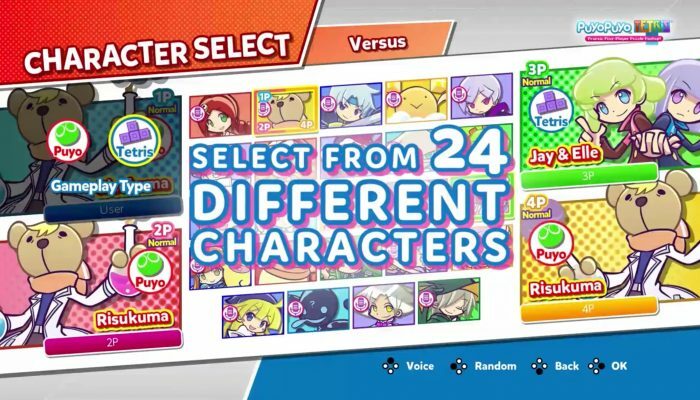 NintendObserver’s select content on Puyo Puyo Tetris for Nintendo Switch. 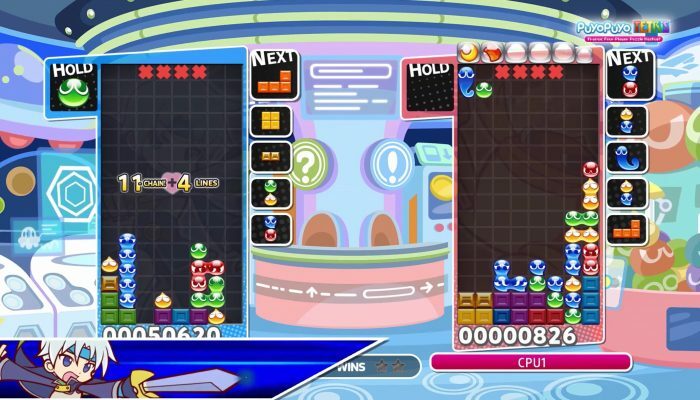 Fusion Mode and Swap Mode. 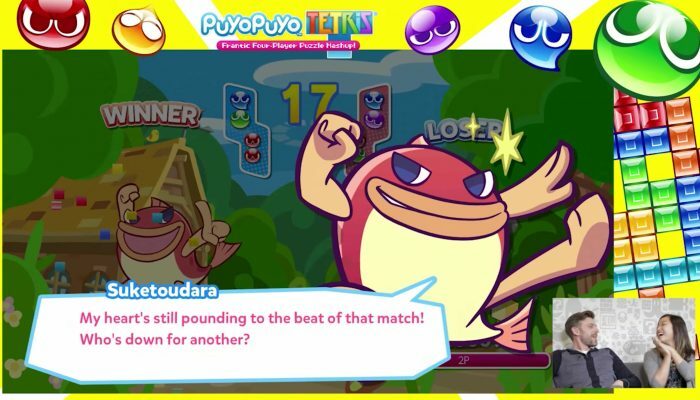 One can play Puyo Puyo while the other plays Tetris in the same battle. 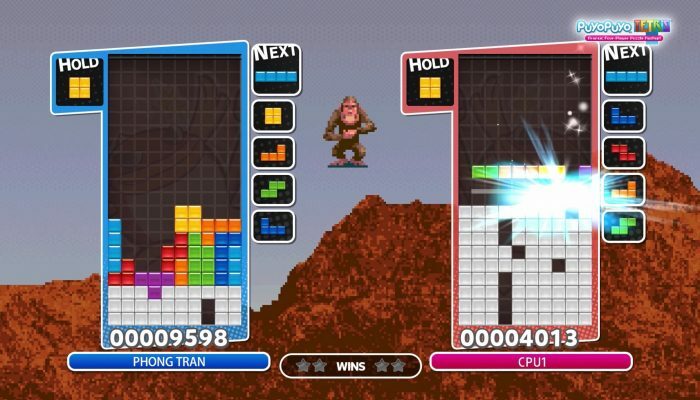 T-Spins, Perfect Clears and more. 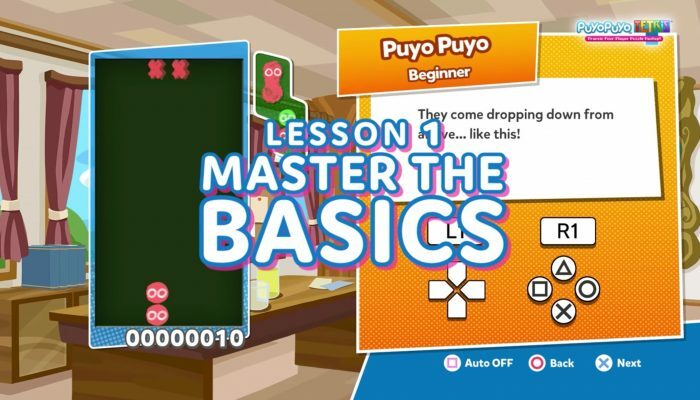 Garbage Management, GTR Tutorial and more. 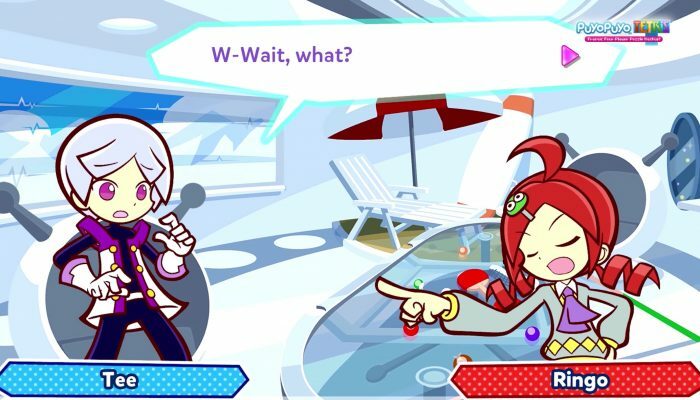 Why is it they're showing the PlayStation version for a game they revealed on Nintendo Switch? 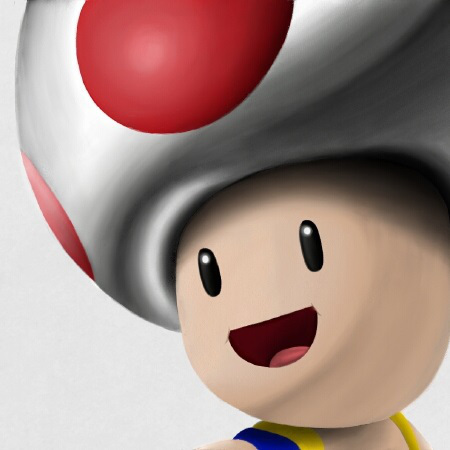 The game releases on April 25 in North America. 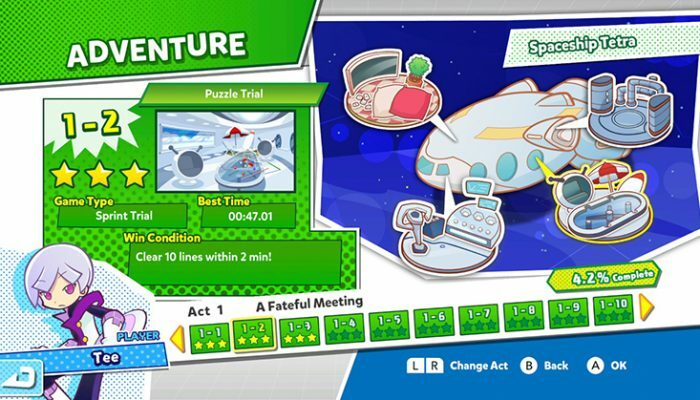 One of SEGA's first titles on Nintendo's new console. 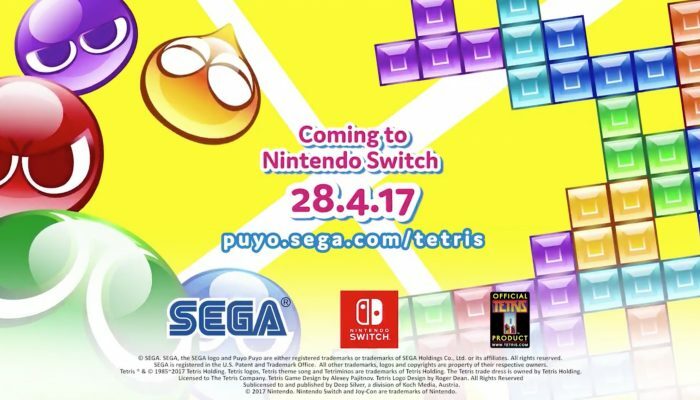 Puyo Puyo X Tetris coming to the West on Nintendo Switch.